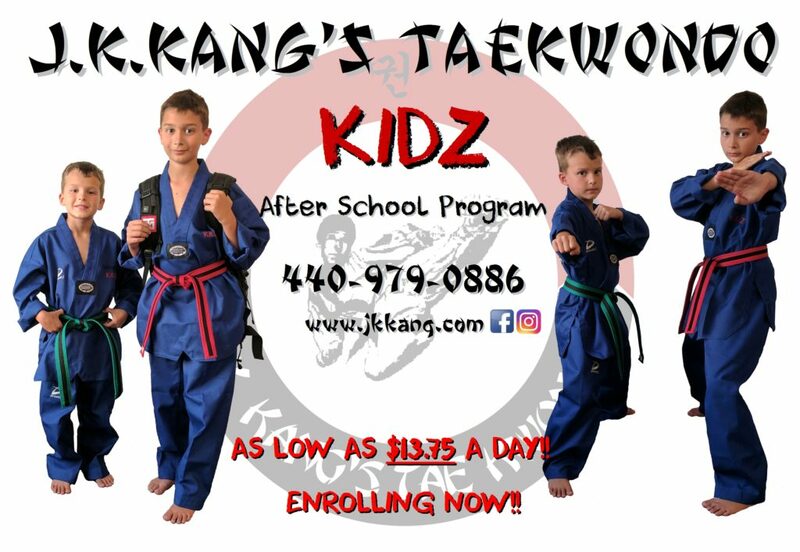 We are now enrolling for J.K.Kang''s Taekwondo KIDZ after school program for the school year of 2017 - 18. 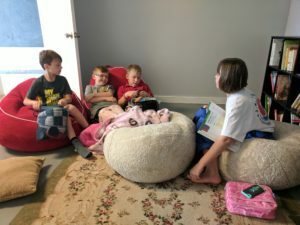 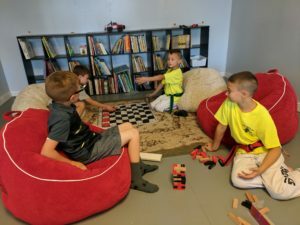 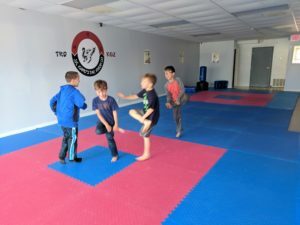 Taekwondo KIDZ is a program allowing children (K-12) in North Olmsted, Olmsted Falls/Township, Westlake, and Fairview Park to be picked up from their local school and transported to the Taekwondo Center up to 5 days per week. 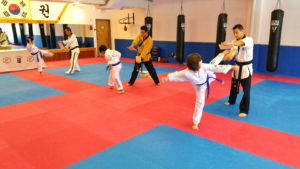 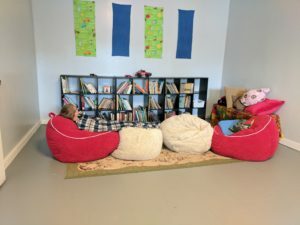 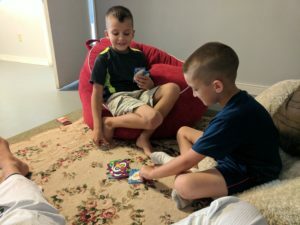 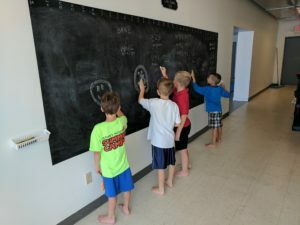 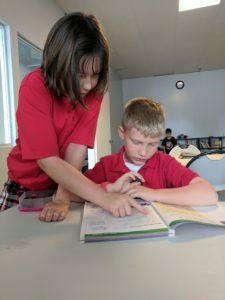 Upon arrival at J.K.Kang’s Taekwondo Center, the children will participate in Taekwondo training and exercise as well as open play time, snacks, homework study blocks and much more.